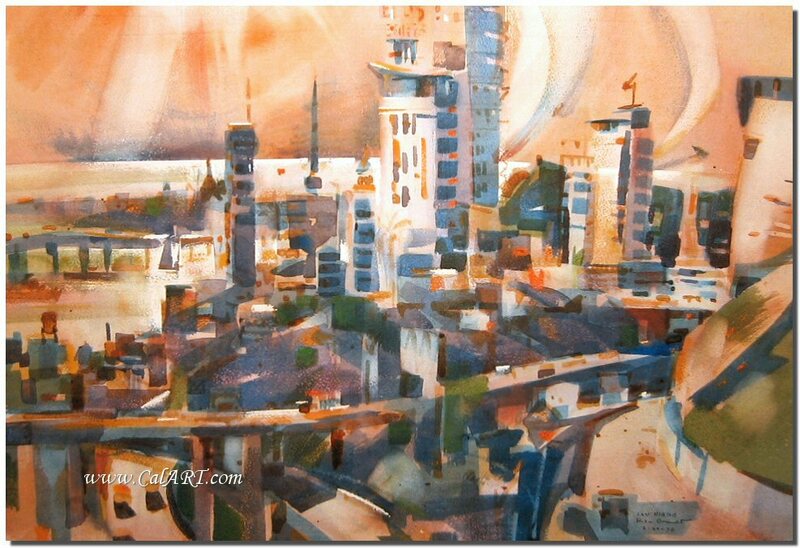 Original Downtown San Diego Watercolor by REX BRANDT. Painting is signed & dated lower left. Measures approx 22" x 30" and is in Pristine Condition.